According to the ancient Vedic spiritual traditions of India, "Om" is the eternal, primordial sound in which past, present and future are included. Om is considered to be the basic sound of creation, from which our world came into existence. Many people love to chant with others at the end of yoga class, but are uncomfortable chanting alone at home. 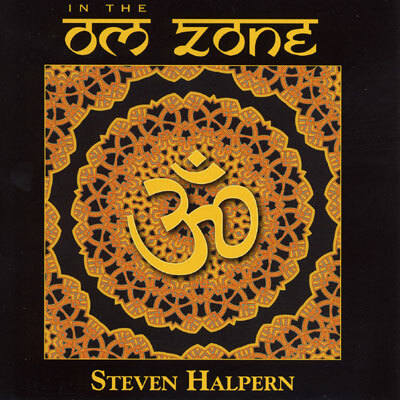 IN THE OM ZONE provides an instant 'yoga class' of backup chanters, giving new meaning to spiritually oriented, good karma karaoke.